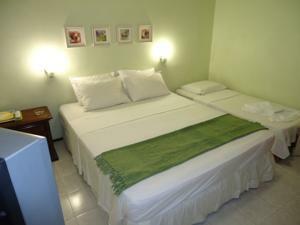 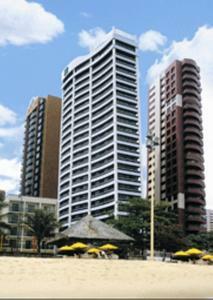 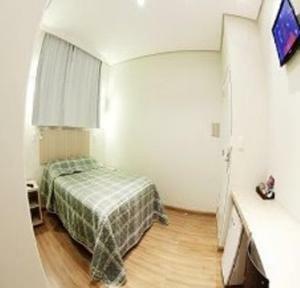 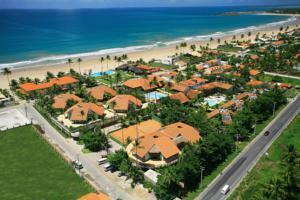 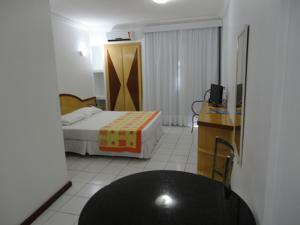 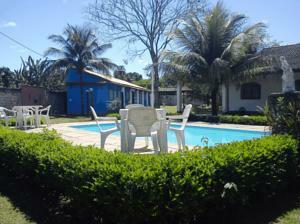 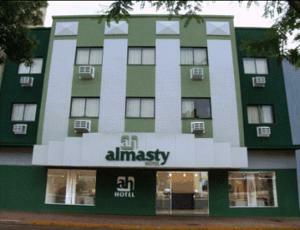 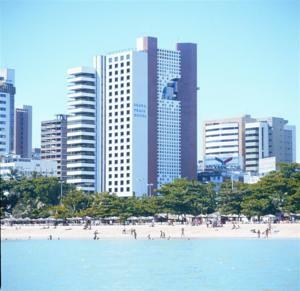 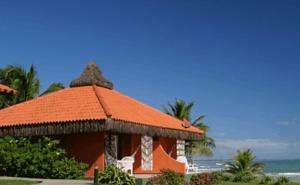 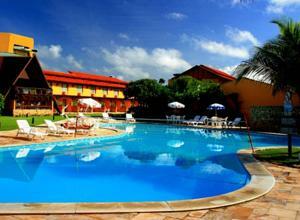 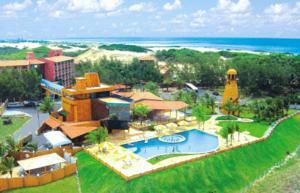 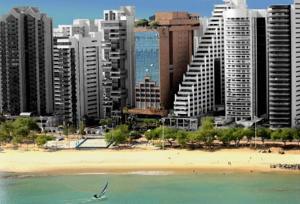 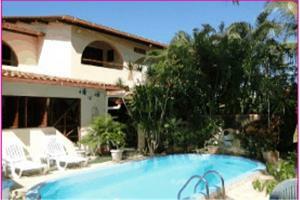 Only 50 metres from Meireles Beach, Flat Atlântico is near popular bars and Fortaleza´s crafts market. 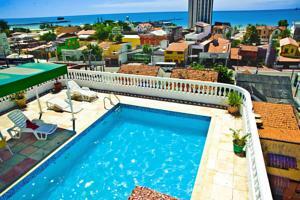 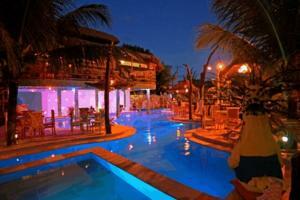 It features self-catering apartments with free Wi-Fi, plus a pool and a restaurant. 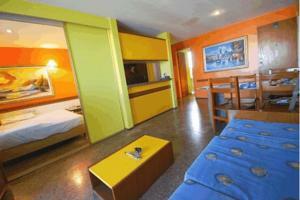 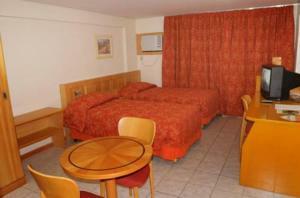 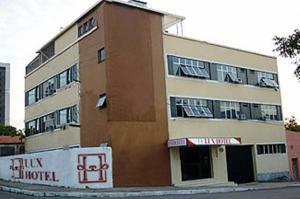 The air-conditioned apartments are colourful, providing a TV, telephone and minibar. 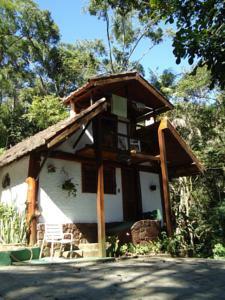 They all have a balcony and a full kitchenette. 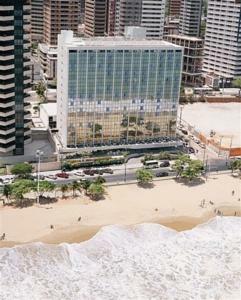 For additional convenience, the hotel provides free parking on site and the front desk is open 24 hours a day.